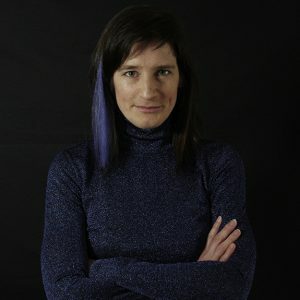 A community-led vision of a decentralised cloud. "How might local cloud services support socialised, shared, and distributed data processing?" 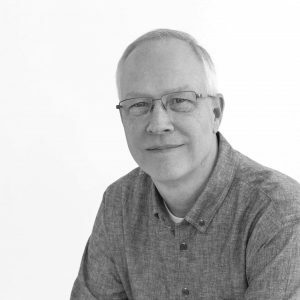 We are creating community-led managed cloud services at the edge, where the internet is thin, but the social networks are thick – and the environmental resource to power data processing is huge. Instead of distant, centralised data storage and processing, how might local cloud services support socialised, shared, and distributed data processing? We understand that Cloud Services are dependent on techno-social interoperability, local innovation and improvisation, and decentralised participation. 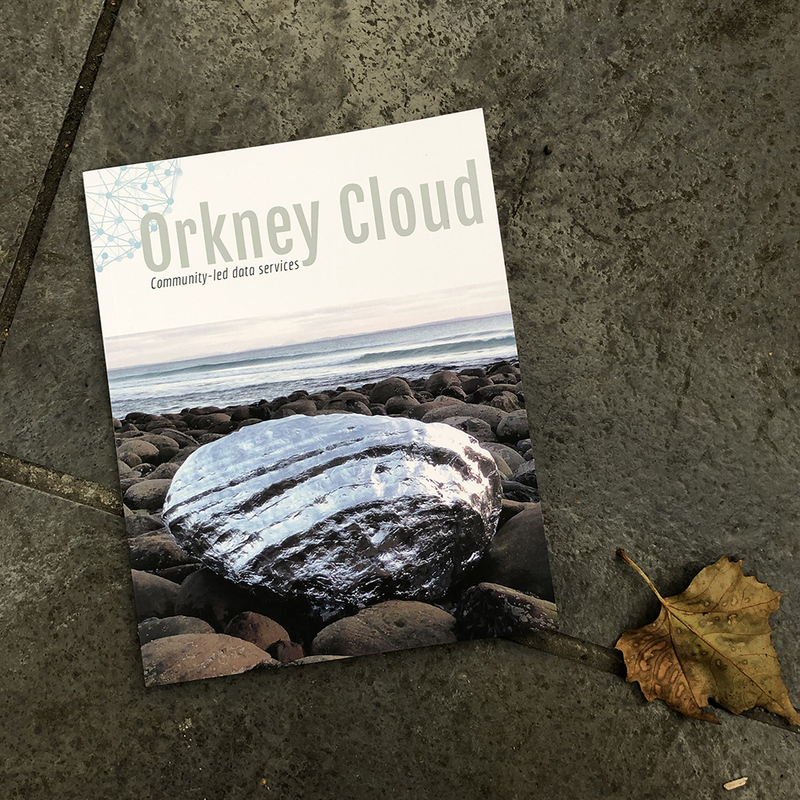 We believe that the lessons learned in an Orkney Cloud living laboratory are relevant to similar edge communities worldwide. Why here at the edge? 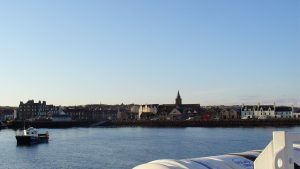 Orkney is a northern archipelago of Scottish islands at the edge of Europe, and on the green energy frontline. The islands are a global leader in wave and tide energy, hydrogen fuel, smart grids, and community-led innovation. Here, at the edge, infrastructure, such as energy and data, is never taken for granted. 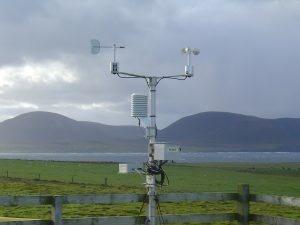 Local organisations need to move data around the islands, but connectivity to remote servers is limited. So a local, community-led solution is needed. "Here, at the edge, infrastructure... is never taken for granted." Exploring how energy, data, and community can go together. 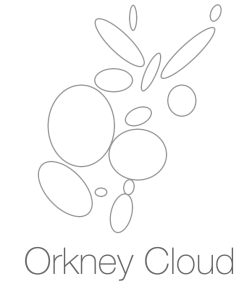 Laura Watts will be giving a talk to OREF (Orkney Renewable Energy Forum) on the Orkney Cloud project. Details below.